Train in style like your Arsenal heroes with this stunning 1/4-zip sweatshirt in a unique greyed out design. Puma's dryCELL technology wicks moisture away from the skin as you train, keeping you cool & dry at all times. There are built-in thumbholes with cuff construction to allow you to add that extra level of snugness while training. Order your sweatshirt at Football Nation today. The perfect way to complement your new Man City kids' away shirt is with the 2017/18 replica away shorts. The Manchester City 2017/18 away shorts feature an elasticated waistband, inner mesh lining & moisture-wicking technology. Available in a choice of 6 colours, the women's Hummel Core Poly football shorts are the perfect complement to any of Hummel's stylish match shirts. 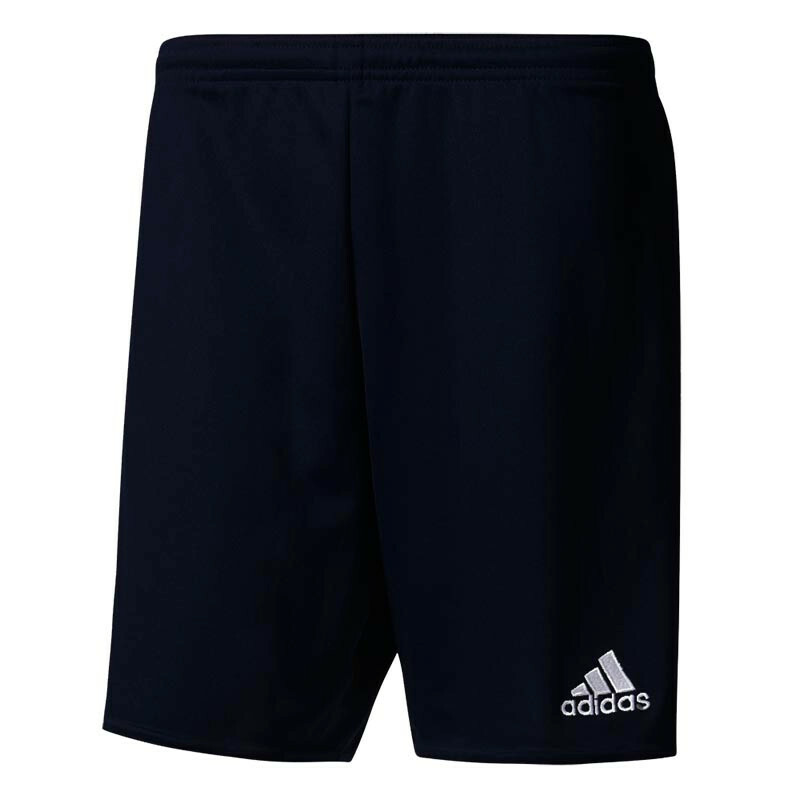 Crafted from lightweight polyester with breathable properties, these shorts offer excellent match day performance for female players at all levels of the game. An elasticated waistband provides a snug & comfortable fit, while the iconic Hummel chevrons run down both sides of the legs. The new kids' Brazil shirt features the team's iconic yellow & green colours, as well as a subtle zig-zag graphic that runs down both shoulders. As an added touch of flair, the inner neck taping is blue & green to match the colours of the Brazilian flag. 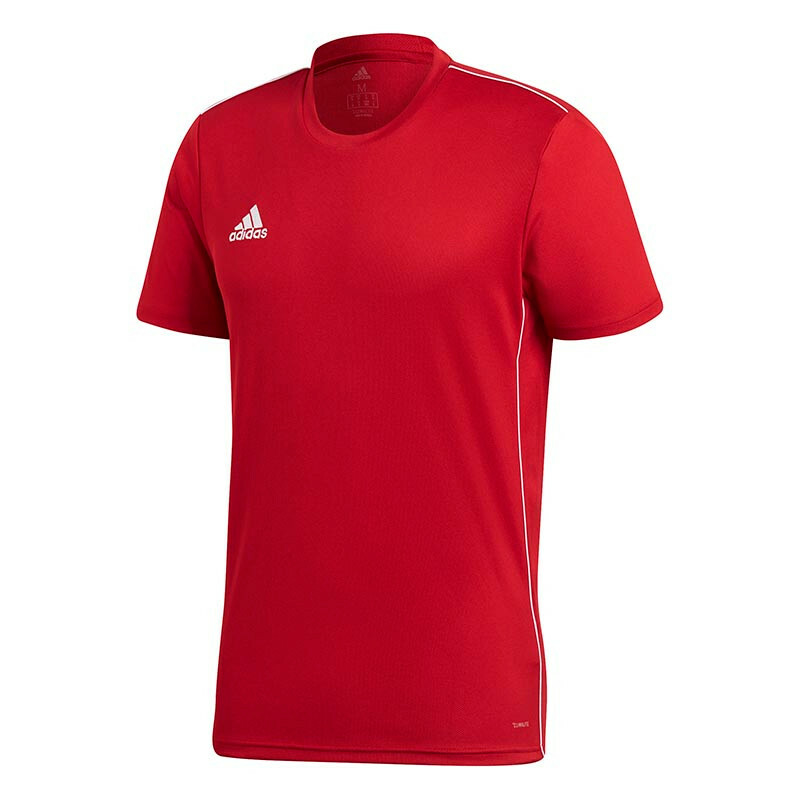 Dri-Fit technology inside the lightweight performance polyester wicks moisture away from the skin to keep you cool & dry, whether you're on or off the pitch. Order your shirt today & show your passion & pride for Brazil: the home of Samba football.